Success in real estate means crossing borders, rivers, oceans and time zones to take advantage of every opportunity to learn and network — which is what 2,000 real estate and technology entrepreneurs, innovators, leaders and top producers will be doing at Real Estate Connect New York City 2015, Jan. 27-30. Ask Dutch entrepreneur Boris Geheniau, of Fundament All Media, a leading real estate communication firm. 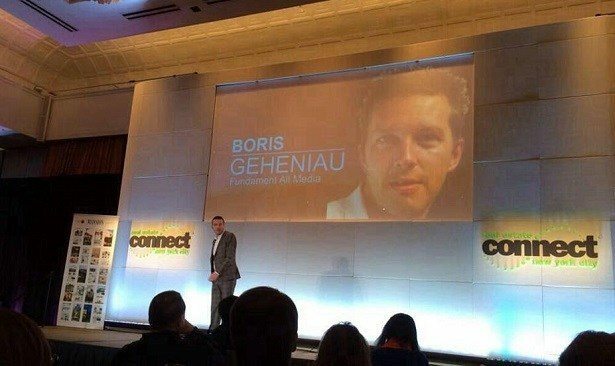 Geheniau is coming to Connect NYC 2015 with 20 of his colleagues. Hundreds of other global real estate players are attending, including Christian Henk, vice president of product management at Berlin-based ImmobilienScout24, Germany’s largest online consumer real estate marketplace, and Adina Vasilescu, who specializes in digital, mobile, sales, strategy and acquisitions from Romania. You can also meet Brazil’s Natalia Bartelotti, of VivaReal. 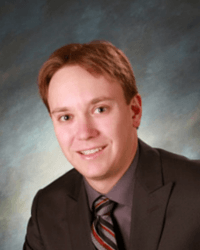 “Real Estate Connect is the place where people hear about new ideas, trends, products, technologies and business models, to learn the secrets of success from top producers,” said Brad Inman, who founded the Connect conferences almost two decades ago. Realtor Cheryl Maupin with Bev Curtis & Associates-House of Brokers Realty in Columbia, Missouri, will be flying in with several of her colleagues. Register for Connect NYC 2015 today!